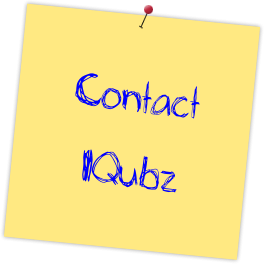 IQubz provides business process automation consulting to help you improve productivity, customer service quality and overall operational efficiency to gain competitive advantage. Our business process automation consulting team helps your staff be more productive and serve your customers more efficiently. Your business is unique. Your business processes are unique. 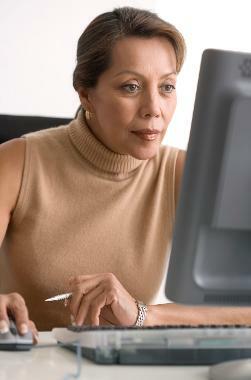 You have put a lot of thought and effort into streamlining your business processes. That’s why, we recognize that off-the-shelf software applications can’t always meet your business process automation needs. We can extend and enhance the capabilities with our web business applications development, so you don’t have to settle with workarounds, alter your processes and re-train your staff. Our approach to business process automation is to either customize on a platform or build from scratch. When we customize on a platform, we use Microsoft Dynamics CRM as a development platform. When building from scratch we develop secure web applications on Microsoft SQL Server and Microsoft ASP.NET technology. Based on your specific needs for your industry and your business, we will develop the optimum solution, that helps you get there efficiently and cost-effectively.